There is no other city in England that is home to more people than London. 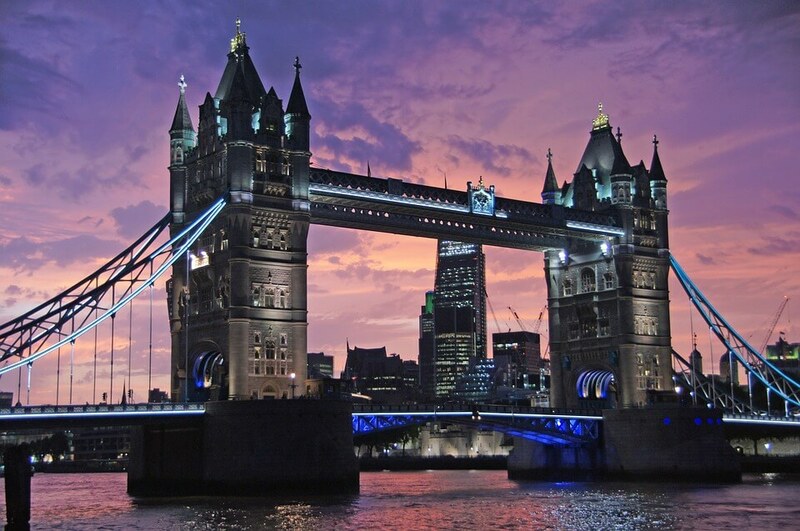 London is also of course the capital city, and it is heavily visited by millions of tourists every year. You’ve got the Thames River, London’s medieval boundaries and plenty of historical attractions and places of interest to visit. 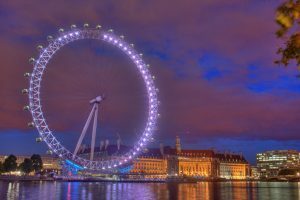 Get ready to learn a little more about London by checking out these great things to do in the capital city of England. How would you like to see an original Van Gogh? Take a trip to Trafalgar Square, and you get to check out what’s called the National Gallery. The National Gallery in London is a great place to visit on holiday for sure. Plus, you can stop by for free. The fact that you don’t have to pay to see the #1 attraction in London certainly sounds like a plan, don’t you think? The British Museum is another top attraction in London, currently ranked #3 on a travel site. You’re going to see the Elgin Marbles, Egyptian mummies and more when you stop by this museum. The British Museum is located on Great Russell Street, and it also is free to enter. That’s two major attractions now that are free when you’re on holiday in London. Does it get any better? How about a stop by St James Park? As you can imagine, it’s also a free attraction, one of the favourites in London. Granted, you’re going to run into plenty of opportunities to spend money while holiday in London, and that’s why it’s so good that these first three places of interest are free to visit. This park is a total of 90 acres, and it is right by Buckingham Palace. In fact, it’s between the palace and a place called Horse Guards Parade. Hyde Park in London is also a gem of a place to visit. During the winter months, people say that it’s a Winter Wonderland. Wouldn’t that be so beautiful to see? Take a look at Rotten Row, Serpentine Lake and more. I know, interesting names, right? It is, however, a very beautiful place to take a look at when you are visiting London, England. Wouldn’t it be so cool to visit a really nice marketplace in London? One such stop is Borough Market, and its location is 8 Southwark Street. This market has been around since the 13th century, but you can imagine the entire area looked quite a bit different back then. It is said to especially be a place for foodies, so I think I would like to check it out for sure. While the marketplace is far from free, reviews do mention that you can check out some free samples. London is such a beautiful and historical place to visit in Europe. England is a lovely country, and you would certainly like getting to know its capital city better. Travel to London, England, and see if you can make it by the five places of interest that were mentioned.